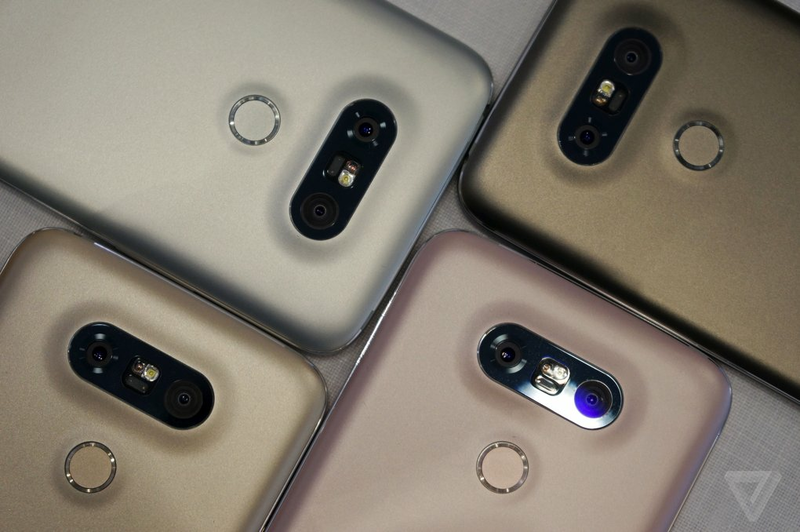 Among all the leading smartphone companies LG has always been popular, special thanks to its lineup of trusty Nexus devices. LG is slowly and steadily gaining reputation in India lately. 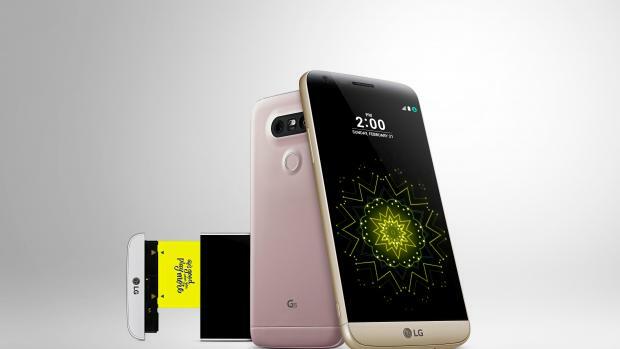 LG announced the G5 smartphone the day before MWC 2016 and it’s quite a radical change to its flagship line. 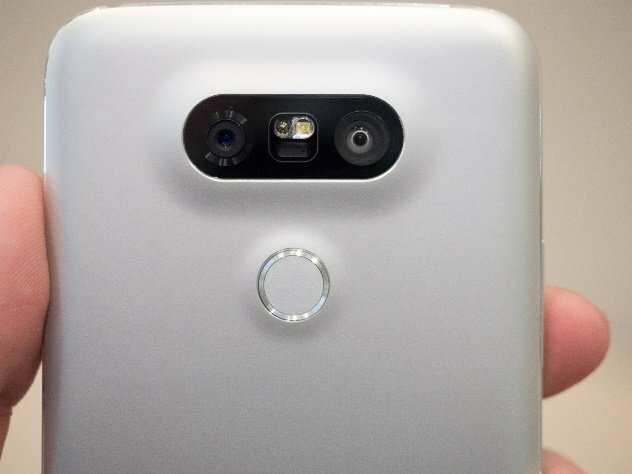 The LG G5 Android phone will have tough competition from the Galaxy S7 and Xiaomi Mi5 so here’s our LG G5 review. There are two models as announced by the company H850 and H840 which would be coming in different countries with difference in the Processor (includes CPU, GPU and Chipset) and the RAM. Rest all would remain same. Again it’s still not confirmed that which one would be coming to India. 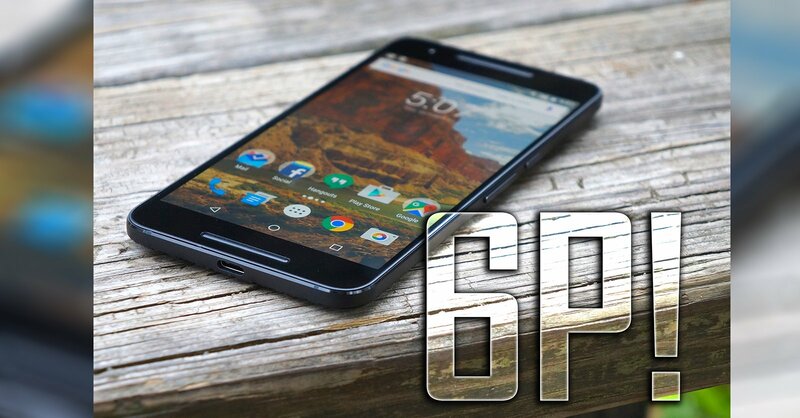 • H850 – It comes with Qualcomm Snapdragon 820 (2x 2.15 GHz and 2x 1.6 GHz Kryo Cores) with Adreno 530 GPU. 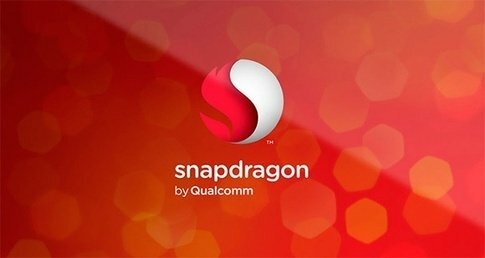 • H840 – This one is slightly lower powered and comes with Qualcomm Snapdragon 652 (4x Cortex-A72 & 4x Cortex-A53) with Adreno 510 GPU. Well design of the device is pretty stunning as it comes with a matte finish back and the curved edges with a cool look of the camera which gives the back of the phone an awesome feel. While we have the power button just below the camera which is also equipped with a Fingerprint sensor that unlocks the phone in less than 0.5 seconds, the volume Rockers are on the left hand side and to the right we have the SIM and SD card tray. Another stunning feature is the presence of the modular battery feature which will be discussed in a moment. The device packs a 16 MP (f/1.8) and 8 MP (f/2.8) dual rear camera setup. 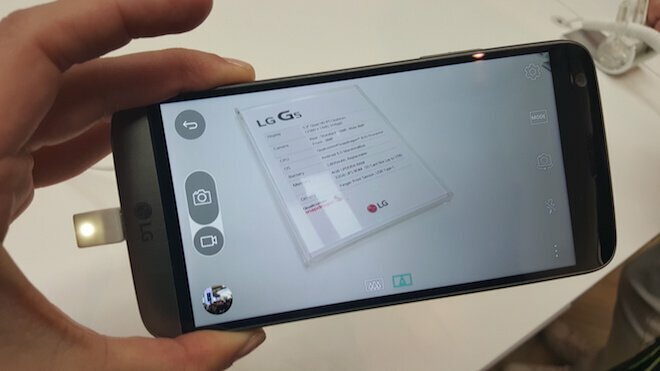 Although many phones have come up with the dual camera feature but LG is the first company to offer one lens capturing standard 78-degree photos and the second lens capturing 135-degree wide-angle shots. The two viewing angles means the user can digitally zoom in when framing a photo or zoom out to activate the wide-angle lens. The device is capable of shooting 2160p(4K) @30fps, 1080p(FHD) @60fps and 720p(HD) @120fps. The front camera is an 8 MP (f/2.0) camera that is great for the selfie lovers. It records 1080p(FHD) videos@30fps. The device comes with a 5.3 inches IPS LCD Capacitive touchscreen (16M colors) with a QHD (1440p) Display with a 554 ppi pixel density along with a strong protection of Corning Gorilla Glass 4. The QHD Display allows the smooth playback of high end games and streaming FHD videos easily. 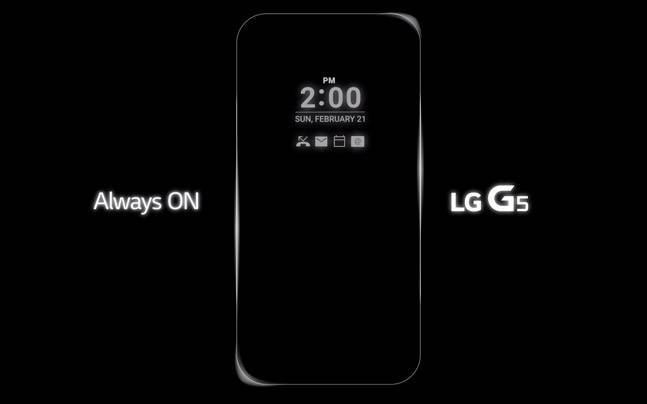 The device also features multitouch and a new Always-on display feature as seen in the latest Samsung Galaxy S7 is also baked into the device. Always – on Display shows the time and notifications without even switching on the device. Unlike ambient display, this one just remains on 24hours and never goes dark (although you can disable it if you wish). Out of the box, it comes with Android v6.0.1 (Marshmallow) and LG Optimus UX 5.0 UI for a smoother experience for the users. The company has removed the app drawer in the latest UI that is installed in the device claiming people are looking for an easy experience in their operating system (iOS). It’s not that simple like Samsung galaxy S7 but there is a trick to get the app drawer back. Under Settings search for Home Screen and you’ll find two different options: Home and EasyHome, here select Easy Home and you’ll get a similar launcher as that on the LG G4 with the app drawer. 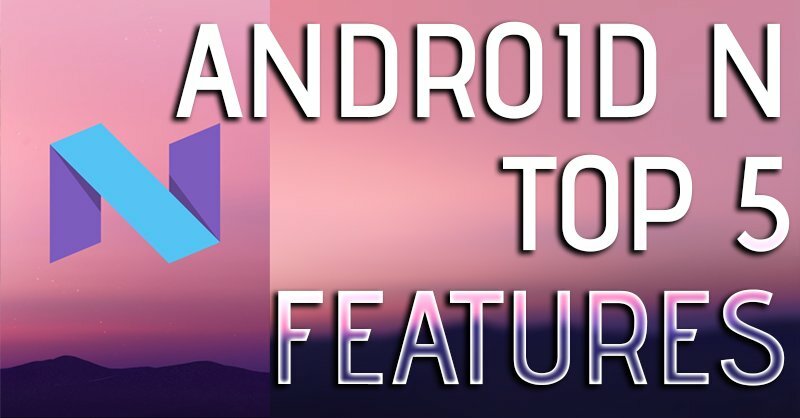 Otherwise you can always have 3rd party launchers like Nova launcher or Google now launcher to have the sweetness of stock android. As discussed above about the stunning feature of the battery, we get a modular design of taking out the battery of the device and replacing the normal bottom parts of the device with special bottom parts which will be available at some cost. 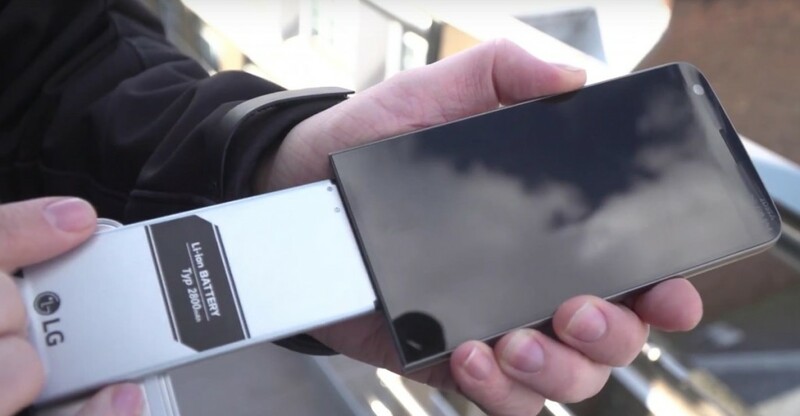 This idea was discussed by Google as they wanted to design a full modular phone which is convertible and LG has started the thing although Fairphone 2 was launched but did not gain much popularity in the market. The device comes with a 2800 mAh li-Ion battery with Qualcomm Quickcharge 3.0 that charges the device for 0 to 83% in just 30 minutes. Also battery can be extended by buying the external camera module and connecting to battery finally giving the battery extra 1200mAh which is great for travelling purposes. 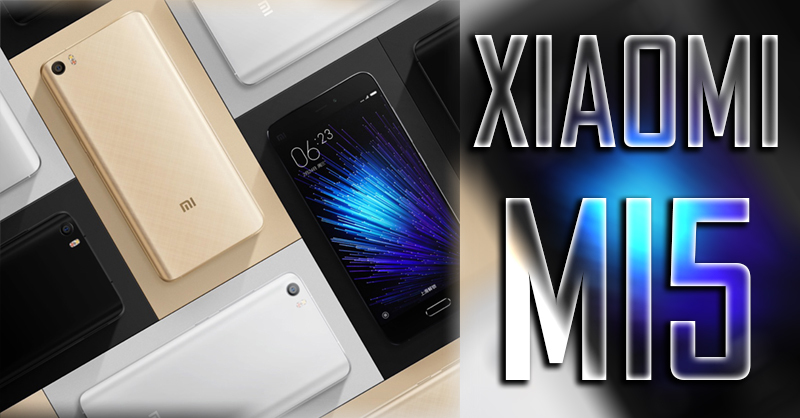 Other features that the device includes are pretty standard like USB OTG support, NFC, 4G LTE and yes the most important that still has not revealed is weather the device would be available in Dual Sim or Single SIM although it is sure that there would be a Nano SIM slot. The device would be available in 4 colors: Silver, Titan, Gold, Pink. The device is expected to be launched in april 2016. So, we all are awaiting it’s launch. Till then you can try our new chrome extension – HERE. 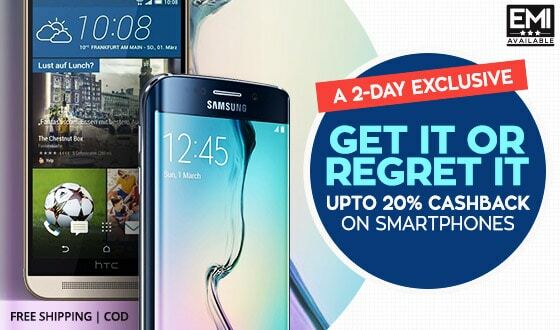 We would notify you as soon as the phone becomes available for purchase so that you can grab yourself some awesome deals and cashbacks. 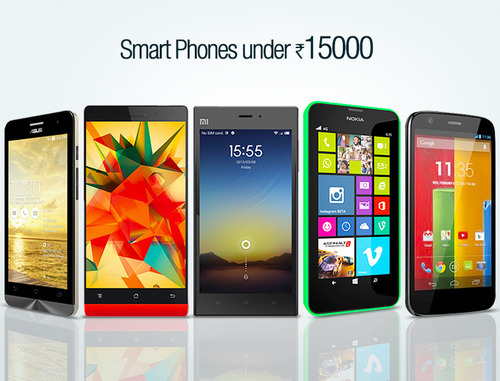 So, stay tuned to PaisaWapas for the latest updates on the device once its launched.